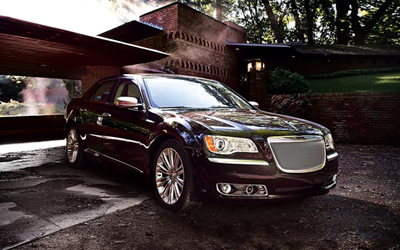 Our Economy Plus class of corporate sedans starts with the elegant Chrysler 300 Sedan. 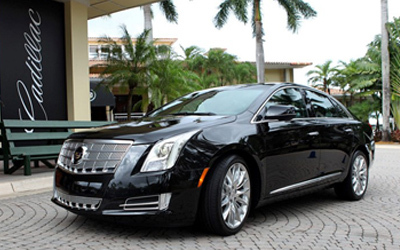 These sedans are finished in an all black exterior with complimenting all black leather interior. 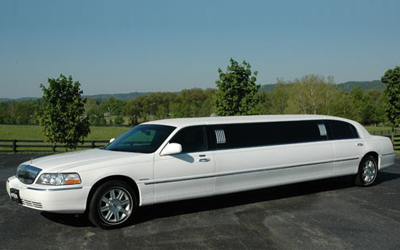 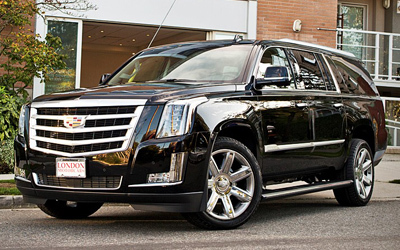 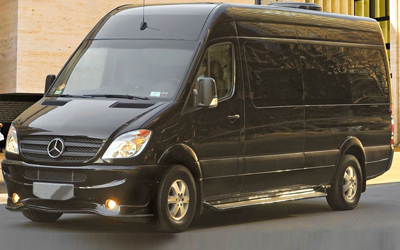 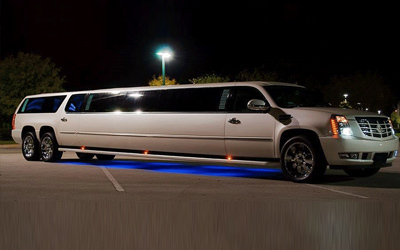 This is a perfect sedan for 2 to 3 passengers to utilize when you are traveling to one of the 3 local airports, Ronald Reagan, BWI or Dulles International. 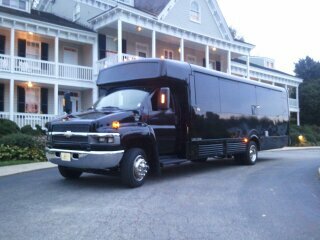 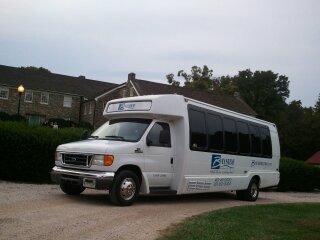 This is also a great unit for that special night out to dinner or that corporate meeting. 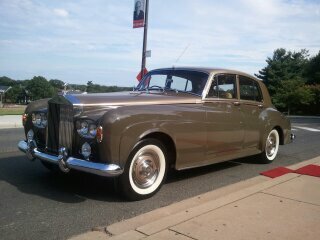 You will enjoy the beautiful lines and smooth ride of this classic chauffeur driven sedan.